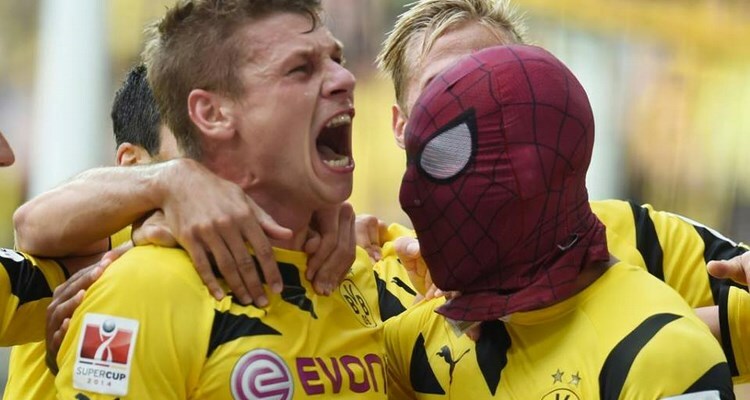 First trophy of the season for Borussia Dortmund, clinched Germany Supercup against Bayern Munich on Wednesday. The club of Ruhr showed a rude demonstration against Germany titular champion who was deprived from some players who came back hardly from the World cup. Lots of mastery, Borussia Dortmund worried very much the Bavarian defense but Manuel Neuer always so imperial pushes away the Immovable, offensives of Aubameyang. But in the 23th time, they could do nothing about the brilliant striking of Mkhitaryan. Bayern tried but did not find any solutions. Robert Lewandowski, renegade of Borussia maintained the pressure. Back from the changing-room, the Borussia maintained the pressure. Unbelievable, Aubameyang jumped higher than Boateng and offered the second goal to his team. Bayern will not return.